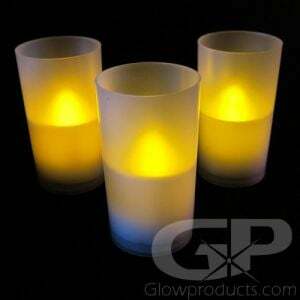 Flameless LED Candles are the perfect addition to any lighted event that requires a cool realistic candle without the open flame. 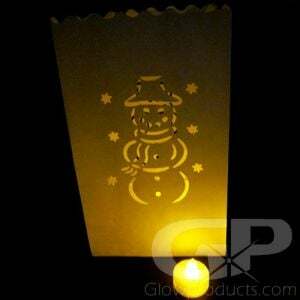 Choose from a variety of real wax LED Pillar Candles, attractive Flameless Tea Light Candles or waterproof LED candle lights! 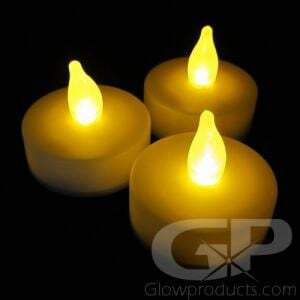 Brighten up the event with bright LED Flameless Candles! 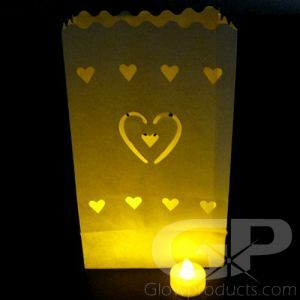 LED Flameless Candles are ideal for events where open flame sources are not permitted such as weddings, receptions and banquets. 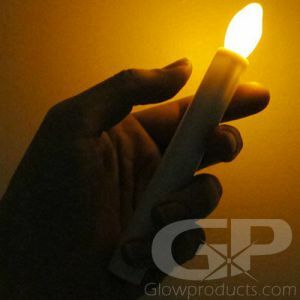 Also consider having the LED Candles on hand for emergency power shortages and black out situations. 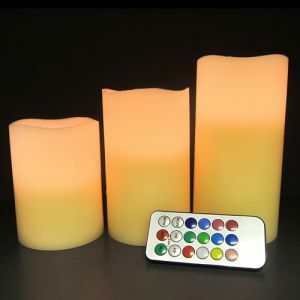 Choose from a selection of Flameless Candles which includes Flameless Tea Light Candles, No-Flame Classic Candles, LED Tea Lights with Votive and Large LED Pillar Candles. 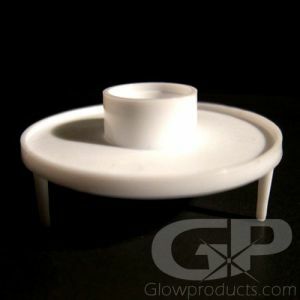 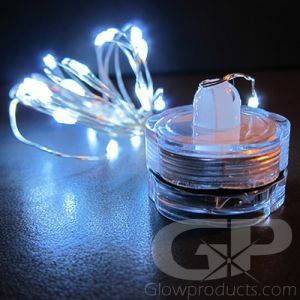 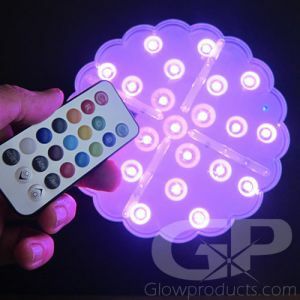 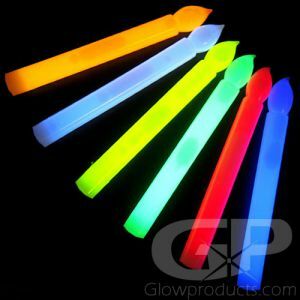 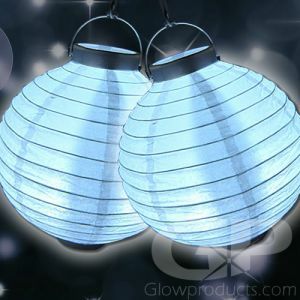 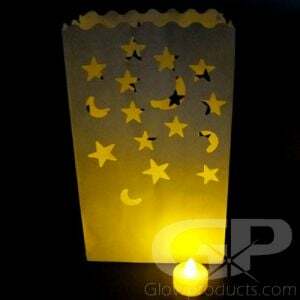 In addition to Battery Operated LED Candles, we also carry a variety of other candle related products such as Glow Stick Candles, Decor Lights with Remote, White LED Paper Lanterns and Luminary Bags with Tea Lights. 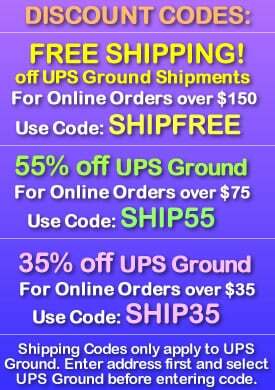 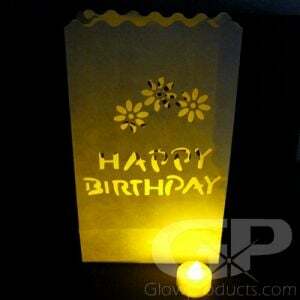 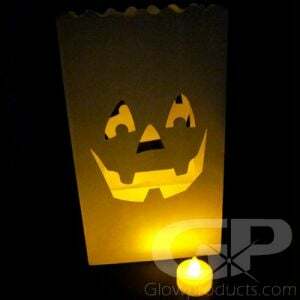 Light up the event with cool glowing lighted candle products without the worry of open flames. 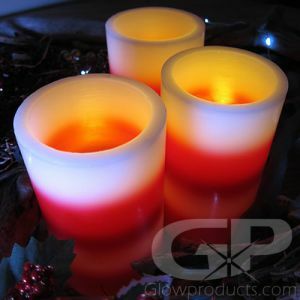 Are flameless candles made out of real wax? 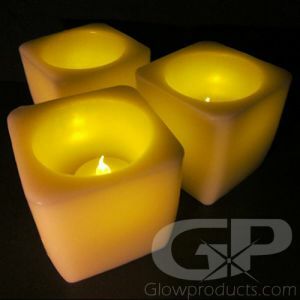 Yes, some styles of our LED Candles use real wax to replicate an authentic candle. 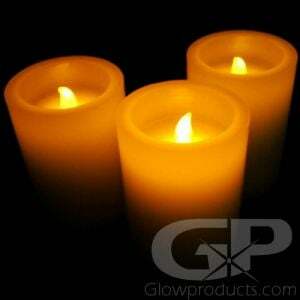 The 3 Inch, 4 Inch, 6 Inch and 8 Inch LED Candles are all true paraffin wax candles with a simulated flickering orange LED 'flame'. 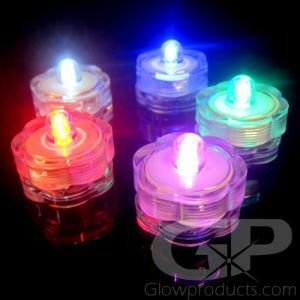 Are LED candles safe for any type of setting? 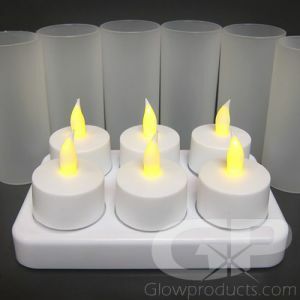 Yes, flameless candles are perfect for any event or setting requiring candle light. 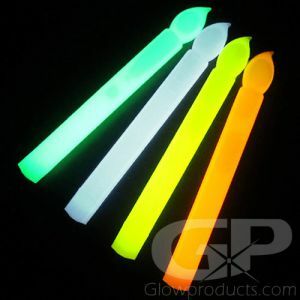 Are the glow stick candles just like a regular glow stick? 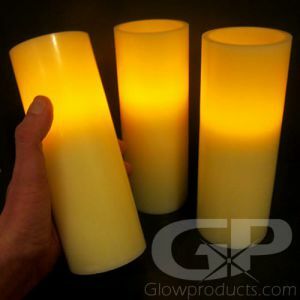 Yes, the glow stick candles are regular glow sticks in the shape of a classic candle. 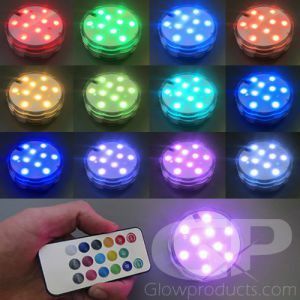 Are batteries replaceable in the LED Candles? 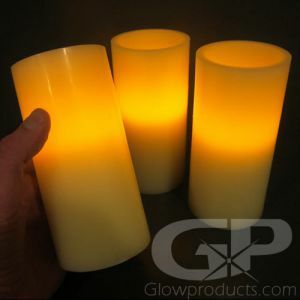 Yes, batteries are replaceable in all of our flameless LED candle and electric candle products.